Great article on the success of IZ in Germany and soon to be expanding to all of Europe. Wolfgang Boss of B1 Recordings in Germany puts why people are relating to IZ perfectly. 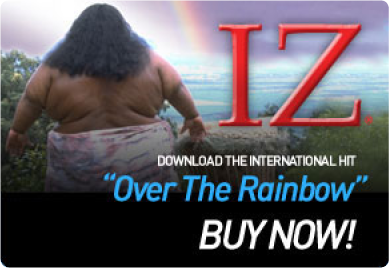 Needless to say we are ecstatic IZ’s message and voice is spreading around the world.